Driving Extraordinary Progress for Top Commercial Integrators. Now in its 7th year, Total Tech’s Commercial Integrator Summit is the premier business development event for commercial integrators. 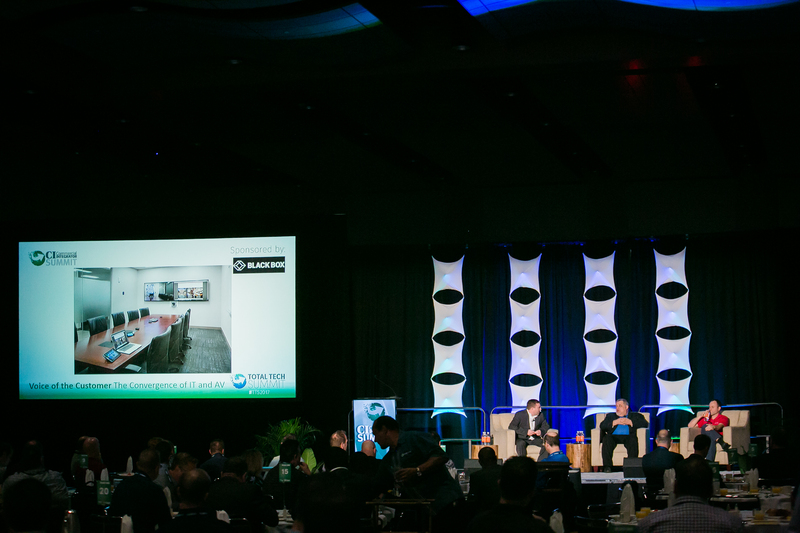 This exclusive, executive-level event will host 135 top commercial integrators, with average annual revenues in excess of $30 million. 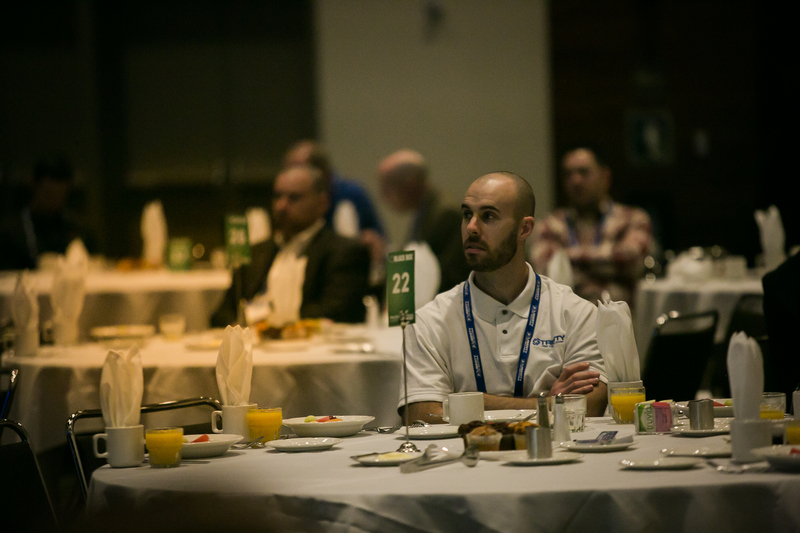 Guests come to share best practices, explore product and market trends and connect in high quality ways with sponsors. They leave with practical ideas on how to grow and improve their companies and the peer and vendor advisor networks they need to help them do so. 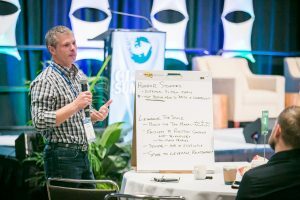 The Commercial Integrator Summit offers real world ideas on how to improve your business processes and evolve your product and market mix to maximize revenues and financial performance. 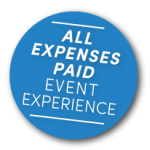 Complimentary flight, hotel accommodations and event access, (including meals) provided throughout the event. Your out-of-pocket expenses are next to nothing. 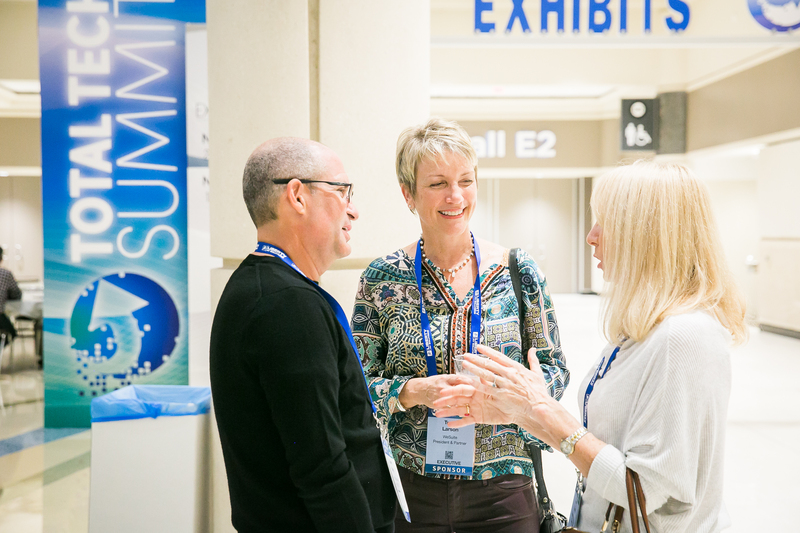 Connect in a structured, networking program with industry leader peers you can learn from. Focus on growing and improving your business. Session content comes from your integration peers who’ve successfully evolved their product and market mix and tweaked business processes to increase efficiency and improve financial performance. Explore opportunities in adjacent product categories and markets. The Total Tech product scope includes audio, video, security, networking, lighting and more. Markets include commercial, residential, institutional, industrial and governmental. 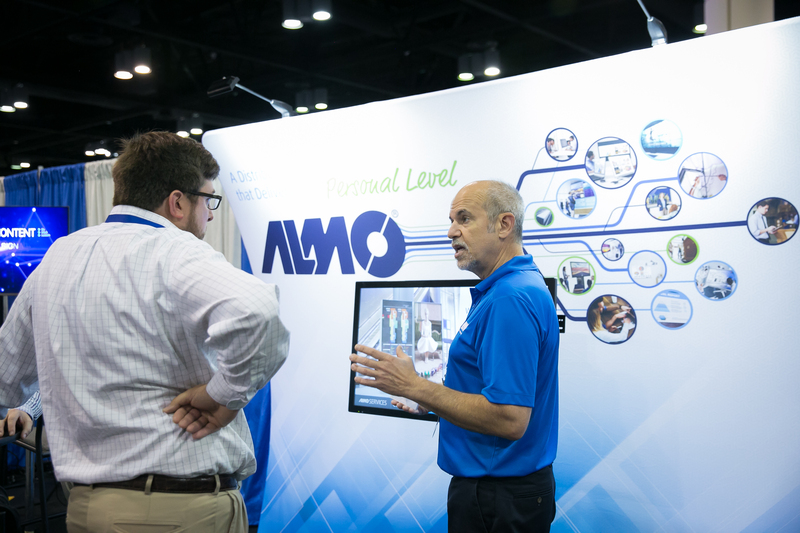 Have valuable engagements with the industry’s leading manufacturers and service providers. Limited seats are available, don't wait!